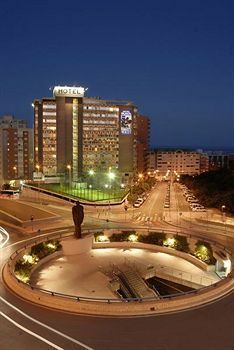 Hotel Maya Alacant, Hotel Spain. Limited Time Offer! Hotel Maya. "Hotel Maya" is a 3-star hotel. 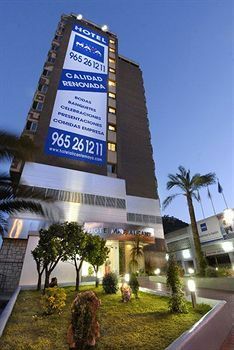 The hotel can be found in Alicante. From this hotel, guests can go to the sea nearby. 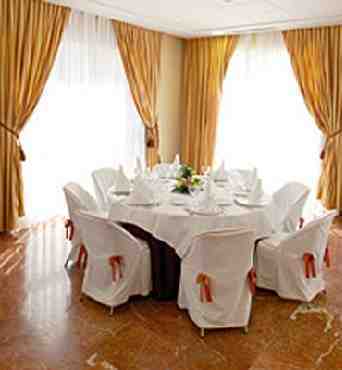 193 rooms are featured. 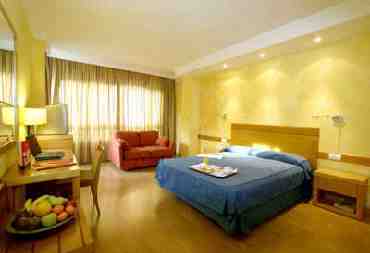 All of the accommodation's bedrooms are air-conditioned. Thanks to the air conditioning, the temperature is never uncomfortable. 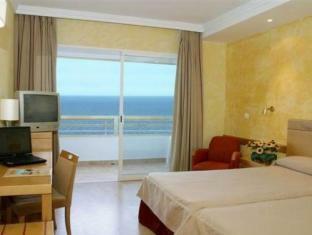 Just look outside the window to enjoy the sea view. Begin your day with a short walk in the private garden and patio followed by a dip in the outdoor swimming pool. 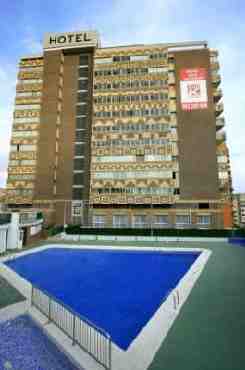 The pool is adapted for children. By taking part in fishing or yoga, volleyball, golf, pool, tennis, pilates, soccer, squash, sailing and aerobics you can make your stay a more active one. Furthermore, there is a gymnasium, a running track, a pool table, a walking trail and motorboats as well as a bicycle rental service. 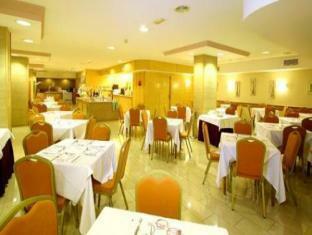 Dinner can be enjoyed at the onsite restaurant which proudly serves its regional and international specialties. 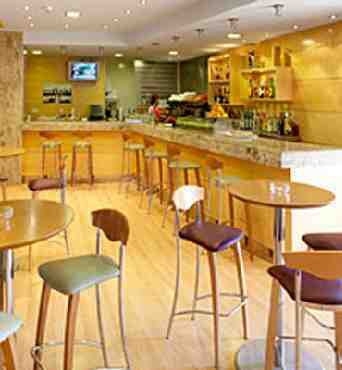 After dinner, visitors can enjoy a drink at the lounge bar. Breakfast is served each morning to give guests a good start to the day. Of course, there is free Internet access available. Receptionists very unfriendly. Heads down all the time. Si? the greeting you got if you approached them. Lovely welcome to Spain. Not. Room smelt like sewage when we first arrived. Walls paper thin. We could hear neighbours and they could hear us. Swimming pool not open (oct. 07). No reasons given. Breakfast ok. About 15 minutes walk to beach. About 25 minutes walk to city centre. Everything in city tourist related was dead or closed this time of year. 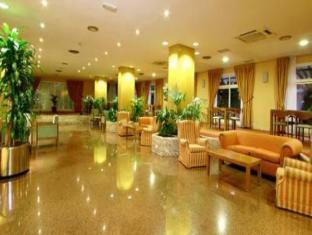 If you want som life and activities to do, stay in Benidorm instead. 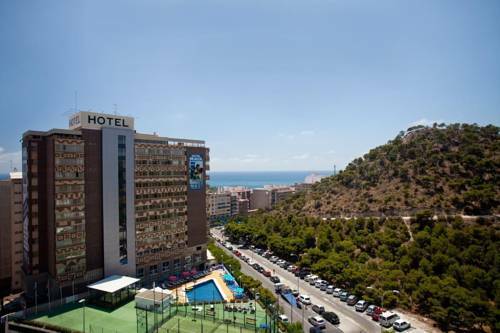 Nice modern hotel with outdoor swimming pool, close to beach and 10 minutes walk from the old streets of Alicante at the base of hill on which the castle sits. - The fact that I booked it because they were one of the few city hotels that had a pool. This was closed for the entire duration of my stay. - Paper thin walls - I could hear the people in the next room snoring, coughing, blowing their nose & using the toilet! - They didn't have a record of our booking. No late check-out and no courtesy room, only shower room at pool. No late bar. 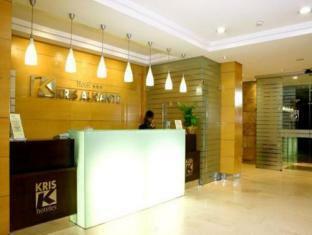 + The staff were very helpful, room were spacious and comfortable. Breakfast and evening meal - excellent choice and value.